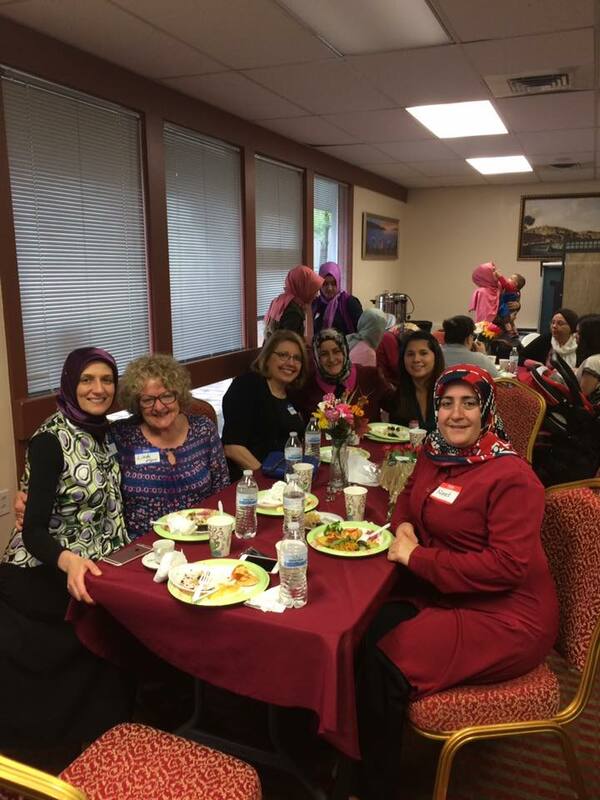 All Saints participates in Worthington Interfaith Neighbors, a multi-faith organization whose mission is to provide opportunities for neighbors of diverse cultural and faith traditions to engage in activities that promote mutual understanding and respect. WIN offers Sharing Our Stories, a monthly program of speakers of various nationalities and faiths, at 7 p.m. the third Tuesday of each month at the Worthington Library; a mini-film festival of feature films depicting stories depicting religious and cultural themes; and an International Interfaith Potluck Picnic held the last Sunday of August. Find out more by contacting WINdiversity@gmail.com; or visiting their Facebook page.